Home » Paid » Paojie – What’s Up! http://www.line-stickers.com/ – Paojie – What’s Up! 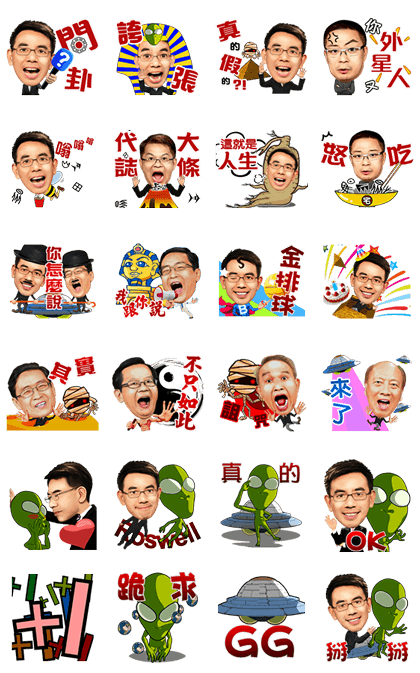 Line Sticker | From ancient civilizations to stories from outer space, these stickers guarantee eons of amazing moments. This set features all your favorite guest stars too! 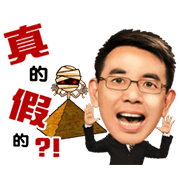 Name LINE Sticker: Paojie – What’s Up! Publisher : Eastern Broadcasting Co., Ltd. Copyright : Eastern Broadcasting Co., Ltd.